Thank you for volunteering to help with our inaugural Spring Breakfast! We can't do it without the continued support of our dedicated volunteers! 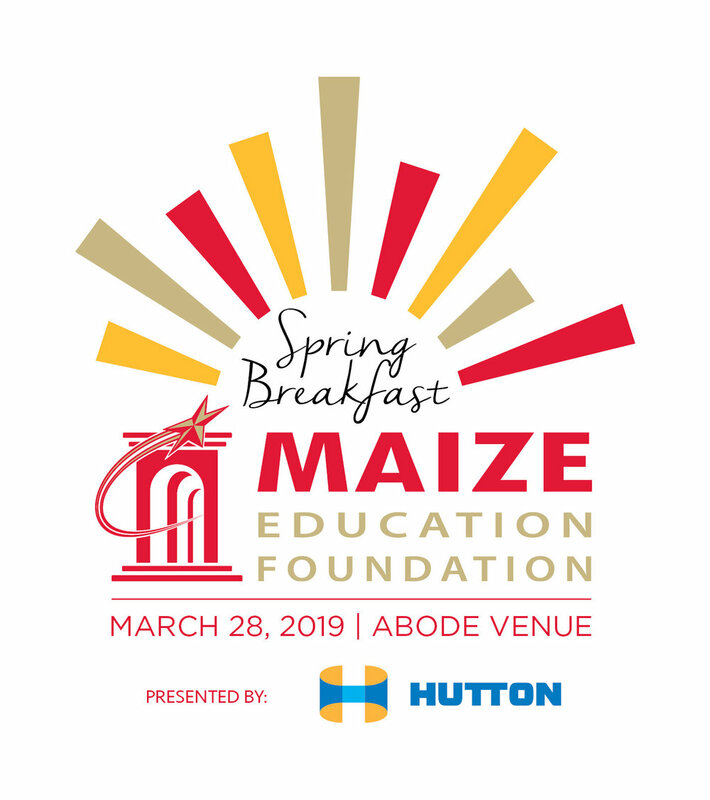 Please enter your information below and someone from our Spring Breakfast Committee will be in touch very soon with more information about the event and how you can help.